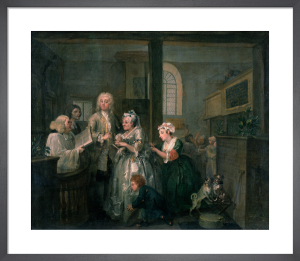 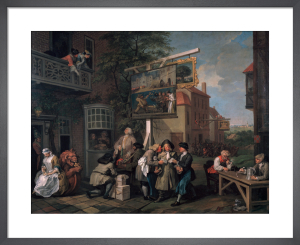 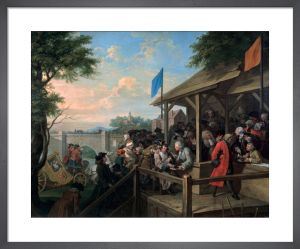 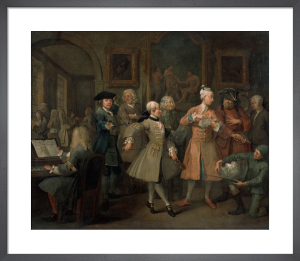 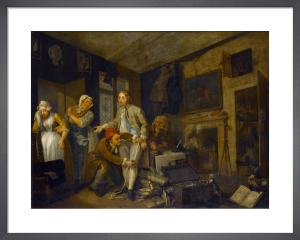 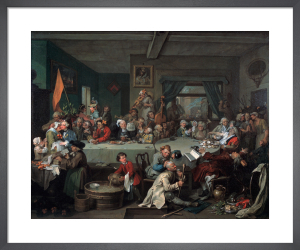 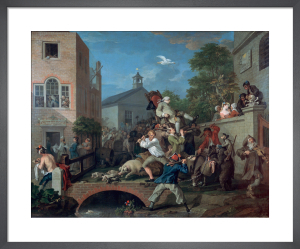 English painter, printmaker and satirist William Hogarth was born in London in 1697 and is known for his satirical and comic-strip style cartoons featuring crowds of people from all walks of life. 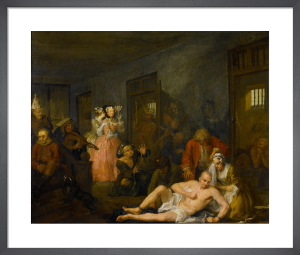 These prints are loved for their bawdy humour and political and social satire. 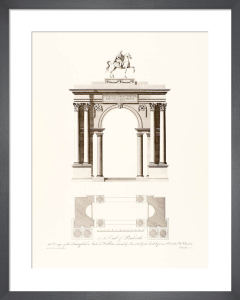 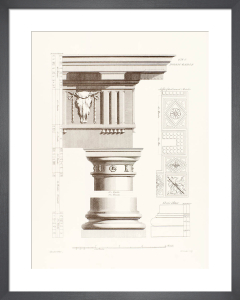 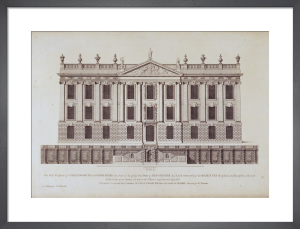 This is a wonderful and characterful collection of prints that work really well in sets. 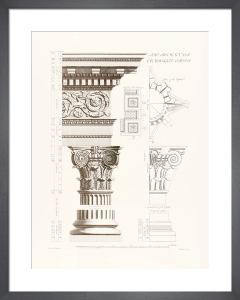 Good quality print and value for the money.